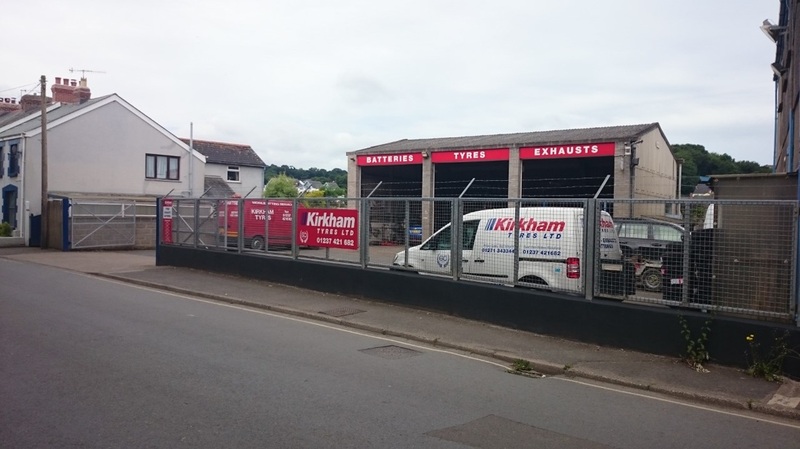 Kirkham Tyres Ltd was established in 1955. We are a local family business that sells tyres, batteries and exhausts. 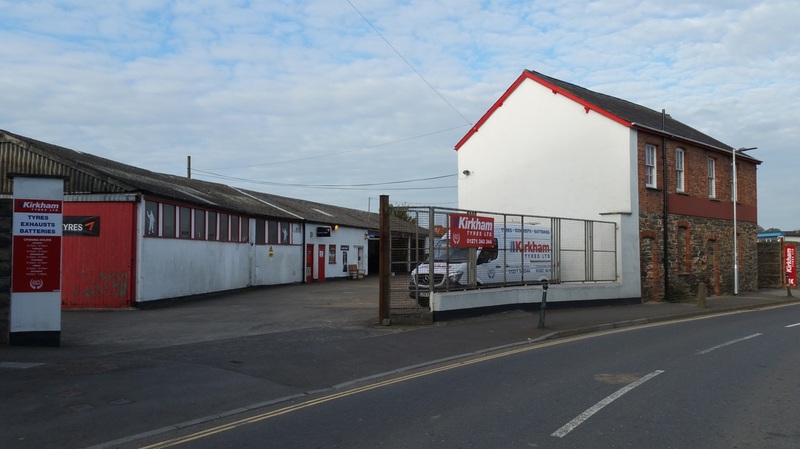 We cover the North Devon area and have two branches in Barnstaple and Bideford. We also offer a mobile service.